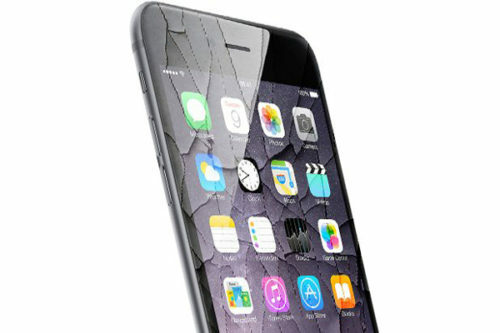 If your iPhone 6S is acting erratically due to a drop or even liquid damage we can diagnose it. 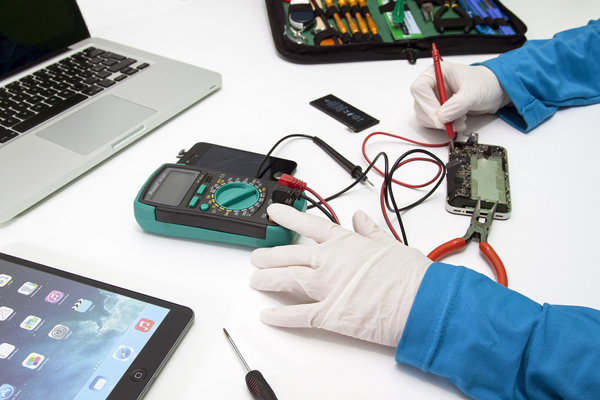 We will take the phone apart and test every component one by one. 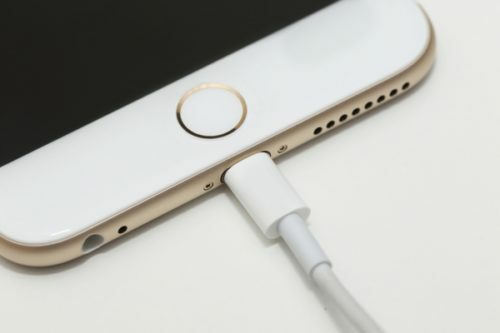 We will figure out exactly what is wrong with your iPhone 6S, what needs to be replaced and will provide you with a final quote. The initial quote will be applied as credit towards the final quote. 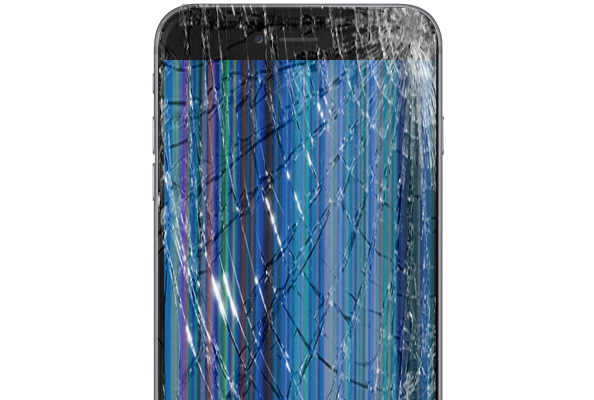 Not all phones are repairable. 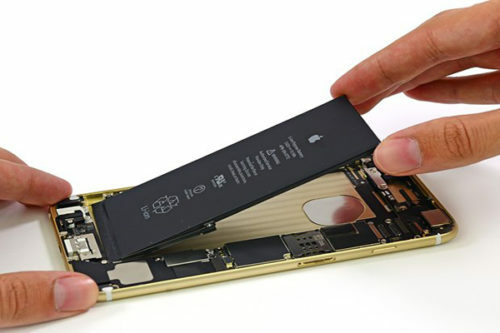 In the event we determine your iPhone 6S is not repairable or beyond economical repair we will return the phone to you or you can choose to have your phone recycled. The diagnosis fee is NOT refundable as it is applied towards the labor spent on your iPhone 6S.